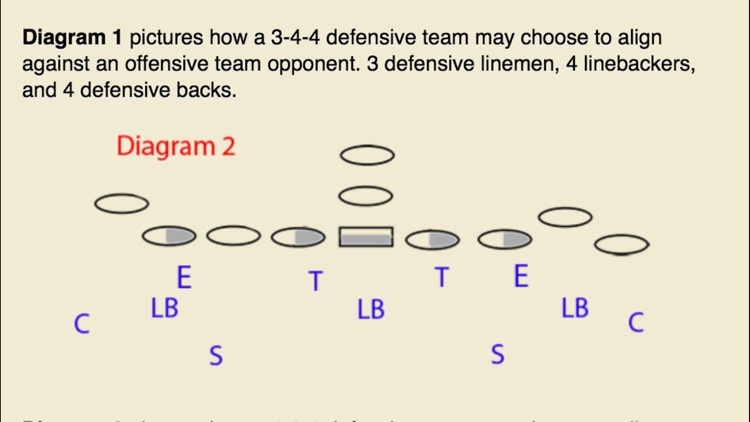 Defensive Line Part 2 is a position-specific part of the Football Prep family of apps. 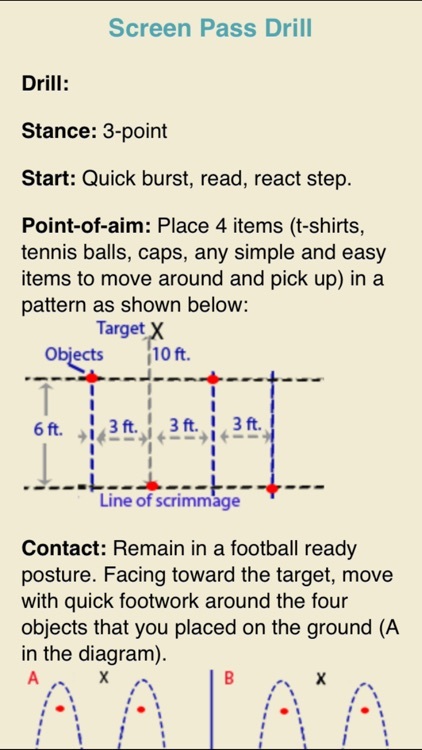 This app can help develop the skills needed to be successful as a defensive lineman playing American football. 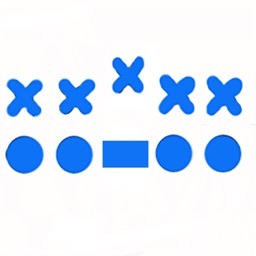 Specific skills needed are described in detail, with drills provided that will get you ready to play. 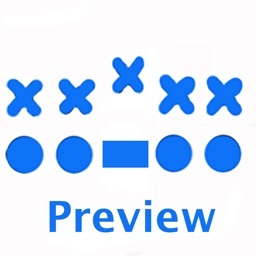 This app contains skills and drills to prepare you to defend against passing plays. 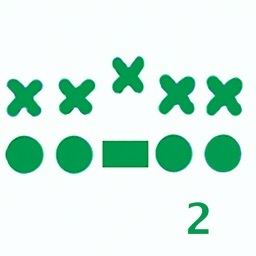 The app "Defensive Line Prep" contains skills and drills for defending running plays. Get in shape to play the game; don't play the game to get in shape. 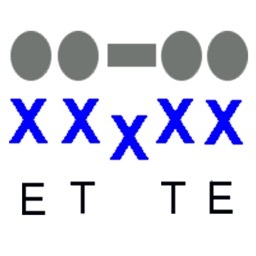 The exercises and schedules contained in this app were created by a certified physical education teacher and former head football coach. 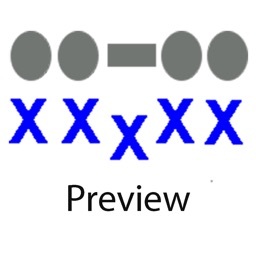 This workout and its routines are unique. They can be accomplished with no special equipment or special facilities. 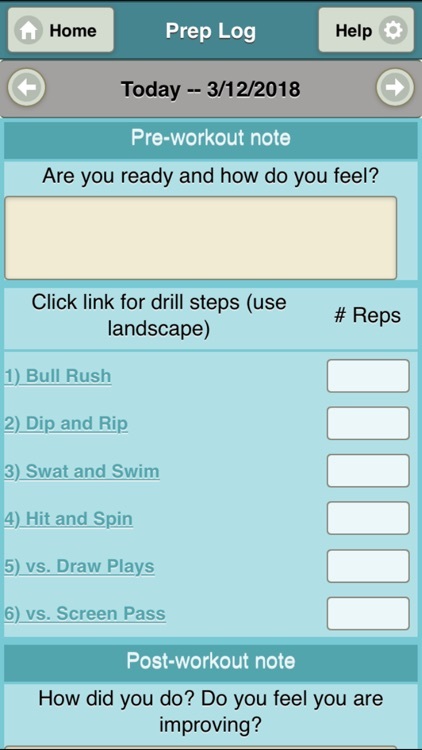 Start this routine 6 weeks before your season starts and do your routine each week, as shown in the schedule included with the app. 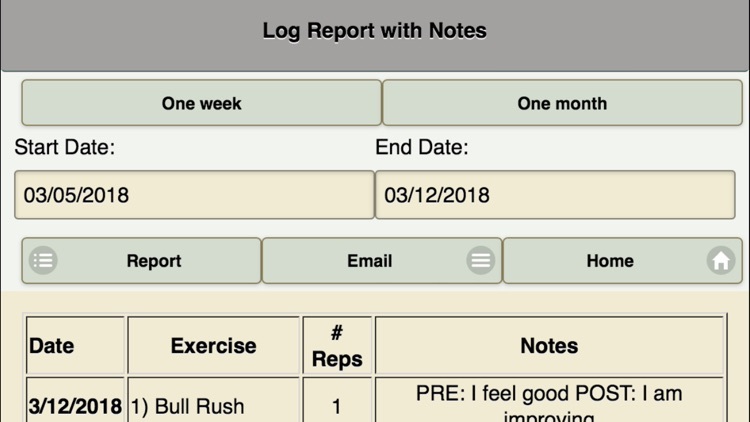 Register your progress each day in the app's exercise log. You are also encouraged to write notes daily before and after each workout. A database is maintained within the app containing your daily exercise log data. The data is saved on your device and is not shared with anyone else. You do, however, have the ability to create reports and email these reports to yourself, your coach or someone else. 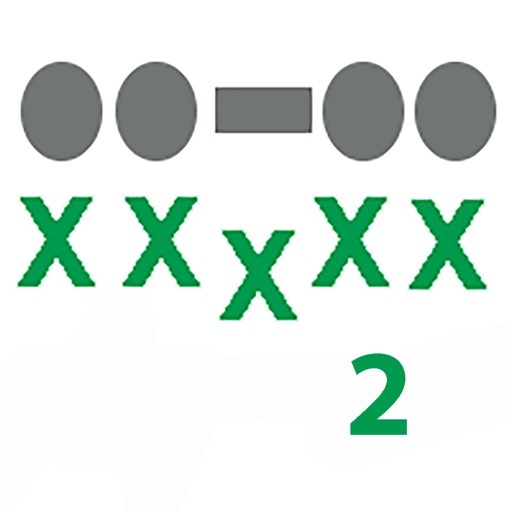 Each movement or exercise is uniquely designed, allowing you to progress at your own pace. 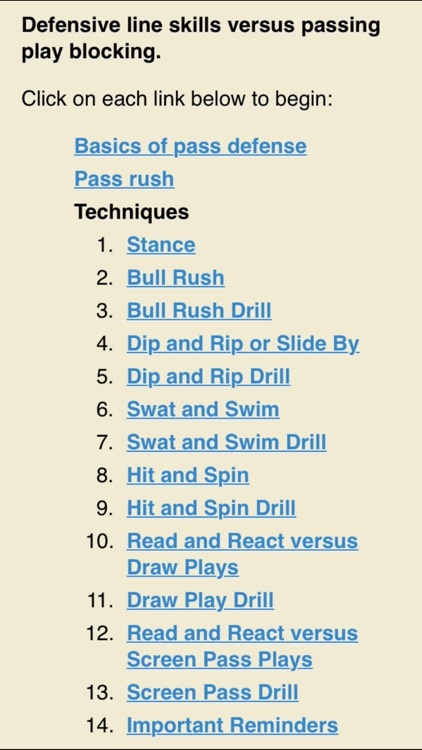 Activities designed for specific lineman skills are included. 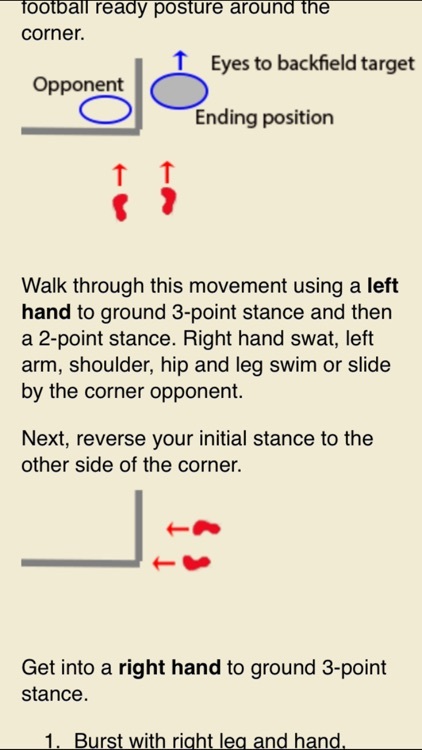 Read your way through the skills and drills and try each one out to be certain that you understand the movements. These exercises are designed for ages 8 and up. 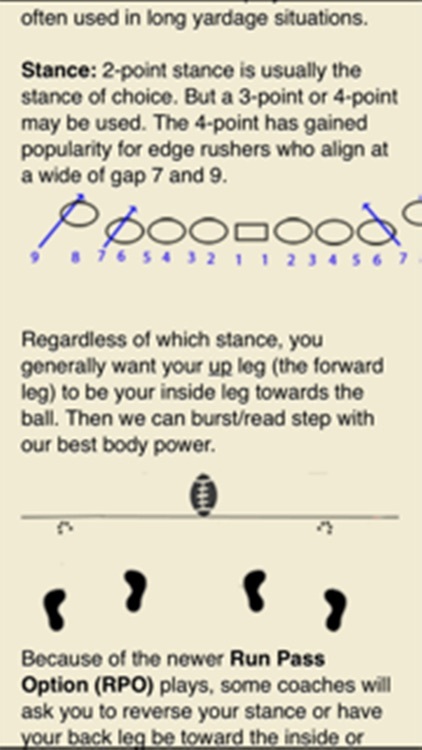 As with any exercise program, results from the Football Prep series will vary. Your results will depend on many factors, including your individual exercise history, genetics, personal motivation and dedication. Consult your physician before starting any exercise program.